ESPN has released the ESPN World Fame 100 2017 list, which had started from last year. 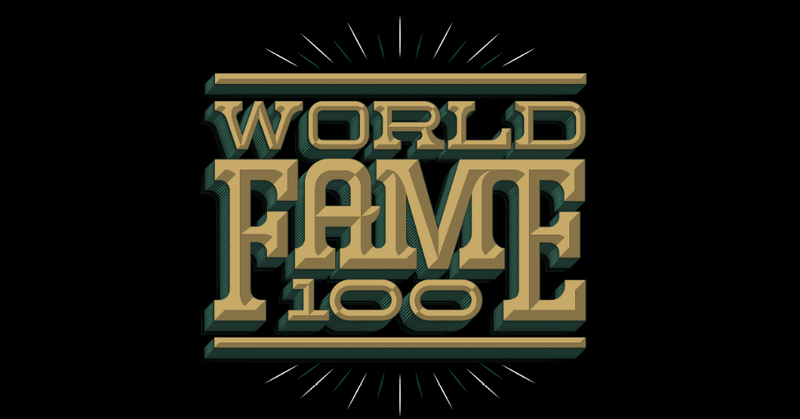 The ESPN’s list is the ranking of the top 100 famous active athletes. This list gives answer to the question “Who are the most famous athletes on the planet?” List is created on the formula which was devised by the Ben Alamar, ESPN's director of analytics. Formula combines endorsements with social media following and internet search popularity to create the ESPN World Fame 100 rankings. 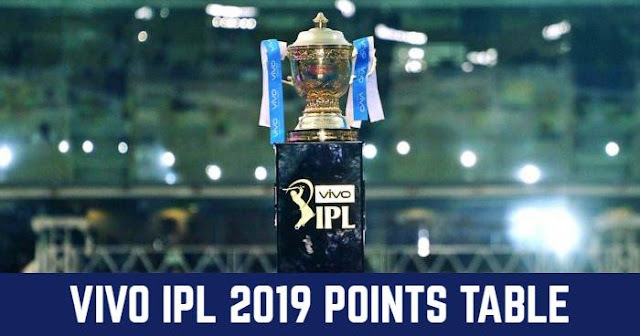 Virat Kholi, Mahendra Singh Dhoni, Yuvraj Singh made to list from and India and interestingly they are the only cricketers in the list. Indian skipper Virat Kholi is at the 13th position, while India’s former captain MS Dhoni is at 15th position. Both left-hander Yuvraj Singh and Suresh Raina made it at 90th and 95th position respectively. 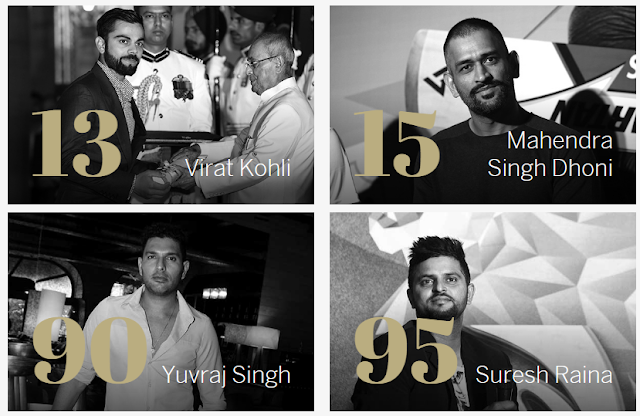 Comparing top the ESPN World Fame 100 list of 2016, Virat Kholi had dropped 5 places as earlier he was at 8th position. MS Dhoni had slipped by 1 position earlier being at 14th. Yuvraj Singh and Suresh Raina had debuted in the list but Sania Mirza is out of the list who was at 41st position last year. Footballer Cristiano Ronaldo is at the top spot while American basketball player LeBron James is at 2nd position. 38 in the list are footballers while 3 of them are in top 10. 10 of tennis players are in the list with two of them in top 10. List is comprises of 13 basketball player, 11 golfer, 8 American Football, 4 Cricketer and remaining 16 from other sports. While Roger Federer has top endorsement of worth $60 million while Cristiano Ronaldo is the king of social media with a total of 261 million followers. 92 men are in the list while only 8 women can make into the list. On the country basis USA had the most with 35 athletes, 9 from Brazil, 7 from Germany, 5 from England, 4 each from Spain and India and remaining 36 from other countries.